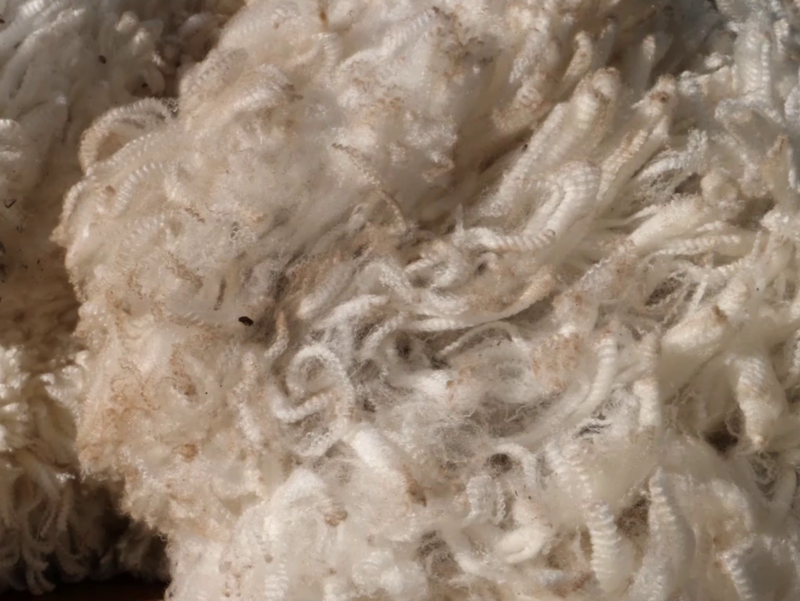 On the 22nd wool auction of the 2018/2019 season, the merino wool market indicator increased with +1,7% to close on 21876c per kg clean. This is approximately 18,27% higher than a year ago. 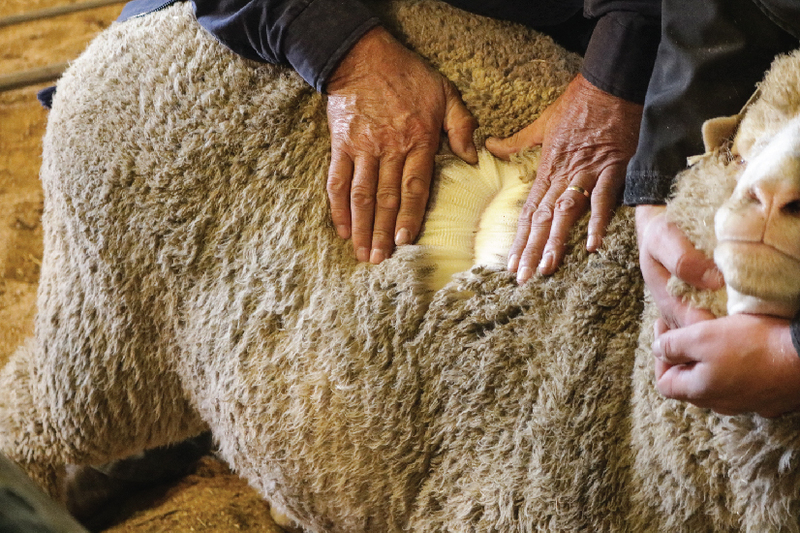 The main buyers on the sale were: G Modiano (3,063 bales), Standard Wool (2,813 bales), Lempriere S A (767 bales). Of the 8,804 bales offered 8,381 bales were declared sold (95%). 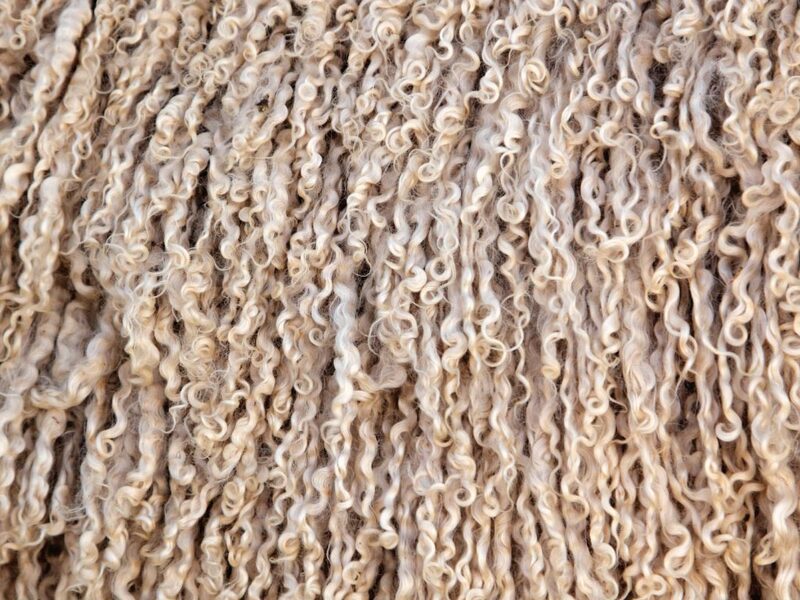 The next wool auction, catalogue P2318 will be offered on 20 February 2019.